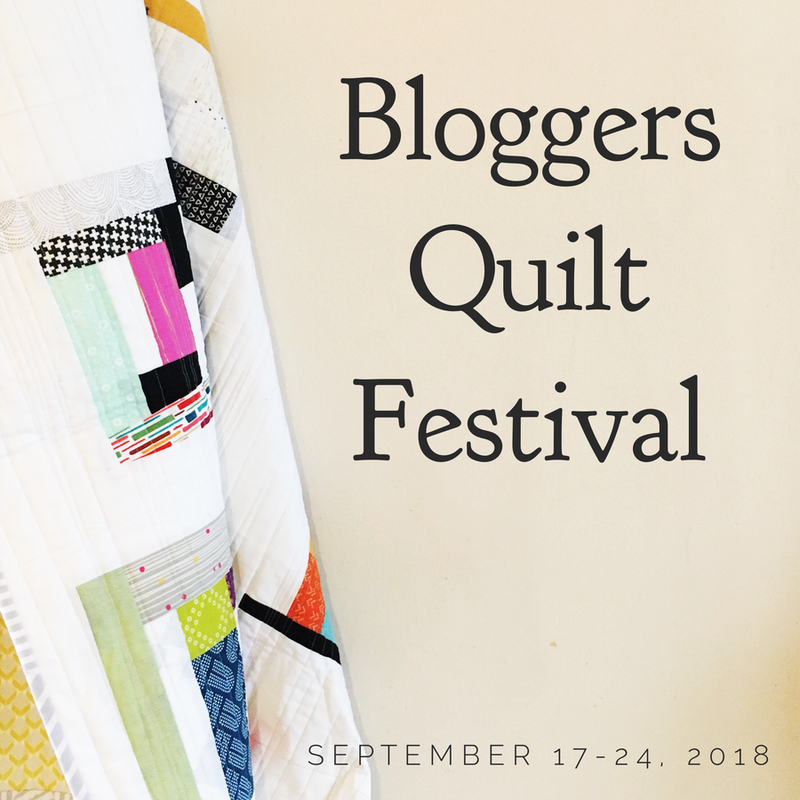 Blogger’s Quilt Festival – Vote Now! Everyone is invited to vote! 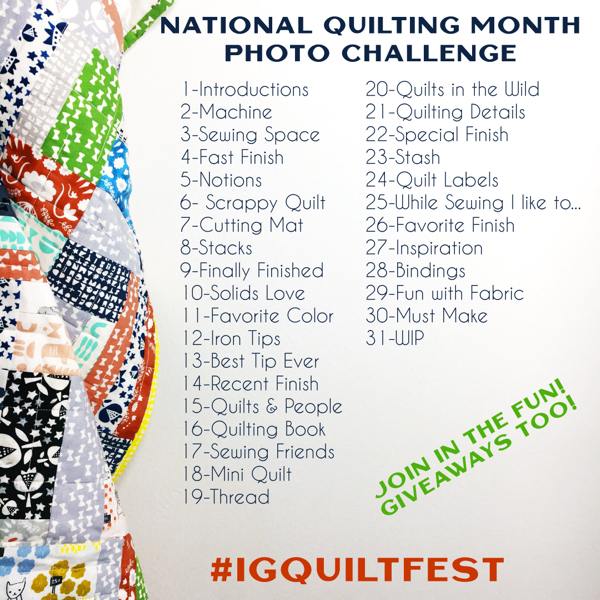 Even if you didn’t participate with a quilt of your own, you are still invited to vote for your favorite quilt in each category in the post, and in the Viewer’s Choice category! If you do not see a star on the linky – you have already voted with that IP address, be careful as you click around on Festival, it’s such a large post give it time to load completely. 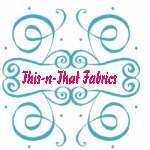 The winner of the Favorite Throw Quilt category will win Fat Quarter Bundle of Beyond the Gate Fabrics fromJillily Studios! The winner of the Favorite Professionally Quilted Quilt category will win a collection of Pellon products fromPellon! Thanks for voting! Of course if you aren’t sure who to vote for, click through and read the story that goes with each quilt. Voting will close November 8th at midnight. Enjoy, and good luck to all of the nominees! So many great choices. It’s hard to pick just one in each category. Yay! 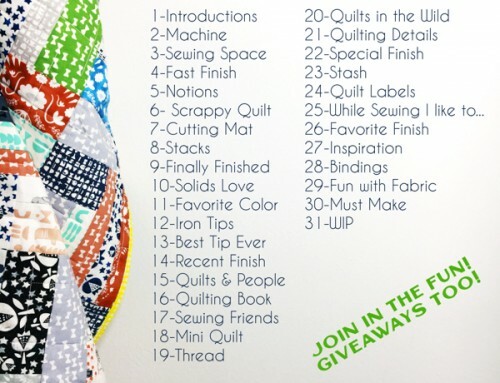 Thank you everyone for getting my quilt in the top five! 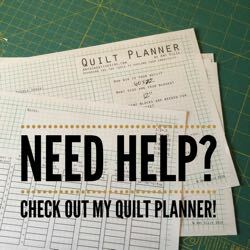 So exciting and so many gorgeous quilts! Oh my goodness. Thank You. I’m speechless. Smiles, smiles, smiles…. 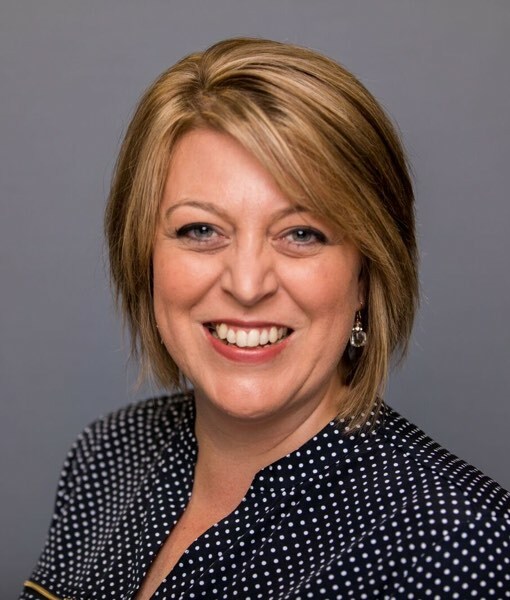 Thanks Amy for all your hard work! I’m so honored! It is so hard to pick just one of these in some of the categories!!! Thank you so much!! You have made my day! Thanks so much, Amy, for organizing this festival! So excited to be nominated! Thank you! Thank you so much Amy and thanks to those who nominated my quilt!!! Honored and humbled to be included in such great company! Congrats to all the nominated. Well done! Wow! I’m really proud to stand among the other nominated Art Quilters; just that is an honor. Also, hmmm, having a very hard time voting on the other categories: So many fabulous quilts! I’m so excited to be included as a finalists!! Thank you!! Okay, that took a good chunk of my lifetime, but I did it ! I checked out most of the nominees and I cast my votes. I wish good things to all of you. And may God bless you as you vote here and in the presidential election. Thanks so much for the nomination! I am truly thrilled! Thanks for the nominations, I’m so honored to be a part of the festival, it’s so much fun! Wow! Being nominated and making the finals was the best thing to come home to today. Thank you, thank you, thank you. Thank you everyone for the nomination in Hand quilting – exciting! Thanks so much to Amy for putting this all together and to everyone who helped put my quilt in the finals. It is a thrill to be a part of this! Another great quilt show…they keep getting bigger and better! Am I really the 4th Carla to be commenting here and be amongst the nominated! Even more amazing, did I really get nominated?! Thanks so much for everyone who did nominate me and this has been so much fun. I’m honoured to have my quilt included in the finalists. Thanks everyone!! 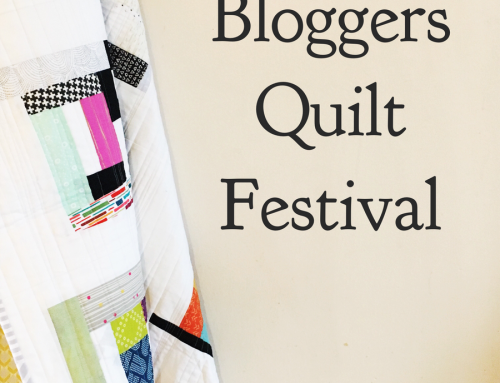 It’s been such a fun festival with so many wonderful quilts. Wow! Thrilled and awed to be included in the finals with so many incredible quilters. Thank you so much. And a huge thank you Amy for the Quilt Festival as it is such a highlight of the blogging calendar. Can you explain how the quilts are sorted out?? Up to the 4.11. there were other quilts with a very high number on votes on it, I didn´t see here. And Yesterday there were favorite Quilters on your website the quilts I`am also not see here.Or will tehre other quilts to come?? I’m also curious how the nominations work. Some of the quilts in the voting here had no votes before closing time Sun. & some with high votes aren’t even in this vote?? Slightly confused here…Thanks!! I feel humbled to be among the top picks in my category. Thanks to all who looked at so many quilts and took the time to vote! 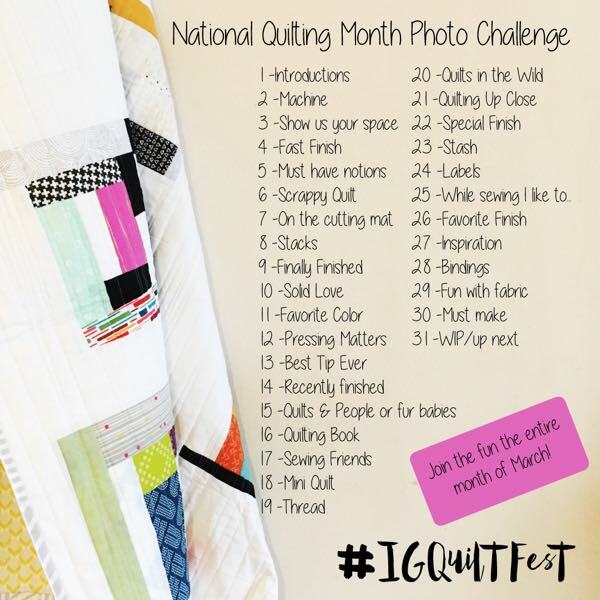 There are several quilts I didn’t even see until now, so I’m especially happy to have another chance to vote on favorites! Another thanks Amy for what I can *not* even imagine must go into this! Amy, thanks for yet another fabulous festival. It’s so much fun to see all the great work being done out there. Appreciate all the hard work you put into this twice a year. 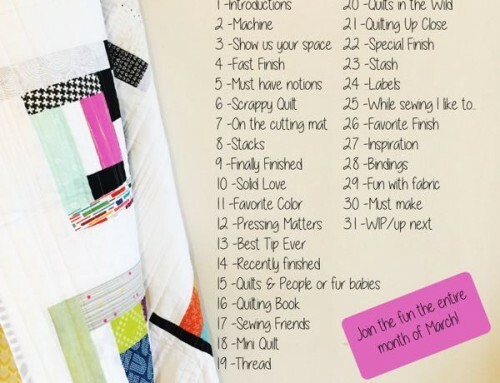 Honored and surprised at being included into such a great company of quilt makers! 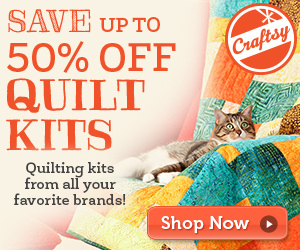 There are way Too many pretty quilts to choose from….. Wow!! 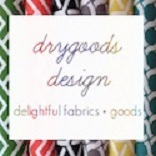 I’m so excited to be nominated in the favorite Wall quilts category. I am surprised and honored that people liked my quilt enough to vote for it. Thank you Amy for making this all possible. I know it must be a challenge to keep it all in order. Thanks to all who voted for me too! Fantastic assortment of quilts. Voting was very difficult. good luck to everyone!! Fantastic! So exciting! Thanks Amy for organising all this and everyone for the votes! Wow! Such an honour! Can’t believe I ended up here with all these spectacular quilts and quilters! Best of luck to all! And thanks so much for holding the festival, Amy! You’re a star! Such beautiful quilts! Had a really hard time choosing the professionally quilted one, all of them are amazing! Congrats to all of the nominated. Voted! Whew, what tough choices, so many beautiful quilts in here! Beautiful quilts! I think the hardest category for me to pick was the quilt photographer category but it was kind of hard to pick in several categories. More fun than voting in the general election! I love visiting all the blogs, reading all the stories – it’s so agonizing to pick only one in each category. Parabéns por todas lindas peças,fui,vi e votei….Boa sorte a todos que participam.Deus abençoe a todos. This is the 2nd time I participated in this festival and I love it so much! Thank you Amy for all you do, I appreciate it! I loved this and will go back when I have more time today and check the talented bloggers out a little more. Just amazing what some quilters can accomplish with a little (or not) time. Thanks so much. Great start to my day! I want to vote for Pat@colormequilty, but the “vote” icon is not showing up for that group. I have not cast a vote. To those wondering about the votes that were showing on the main festival page – those are for viewer’s favorite quilt, the numbers were not supposed to be showing up, so Amy hid them. Those votes are not related to who was nominated for the categories. These quilts were selected based on the form that was available a few days ago. The viewer’s choice may very well be a quilt that wasn’t in any of the categories, you never know.